Describing what you want to say the message is the hardest for many. Lessen the burden by using these cool templates which are easy to download and use. These are unbelievably creative and are user-friendly. 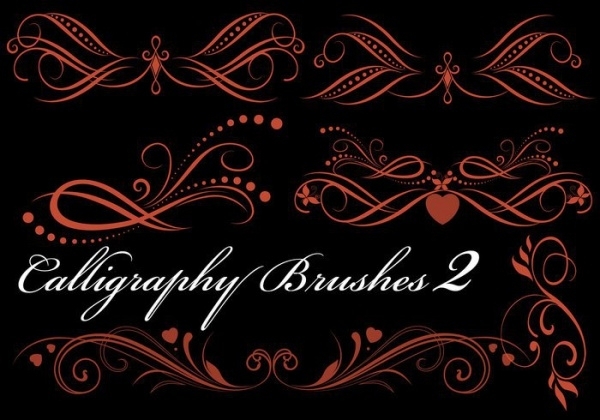 Have fun with these calligraphy fonts, and edit them to suit your needs. They can be made to perfection to your websites, pages, posters or your blogs. 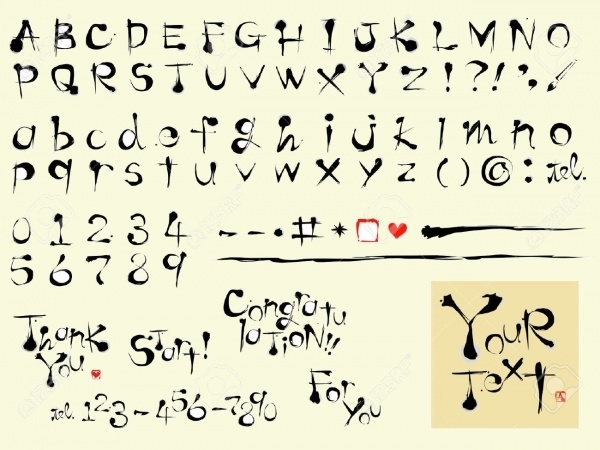 Have fun with these fonts and be creative. This Edwardian style of writing is classy and elegant, perfect for weddings. The brush size is larger than what is shown in the preview images. This is available in high-resolution. 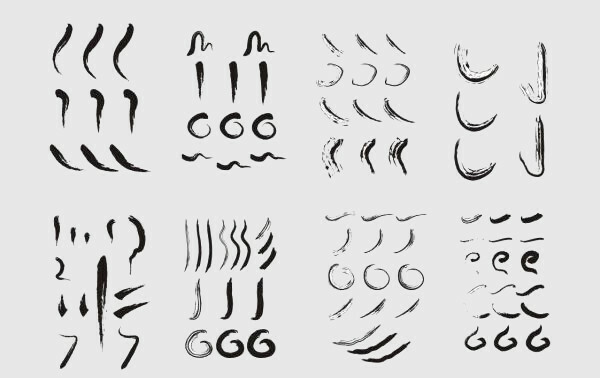 This pack contains brush strokes that are of various shapes. They can be used to fill up posters and banners, to make it realistic looking. This freehand writing is attractive and natural looking, making use of it in various themed posters for events. It is available for all alphabets and numbers. 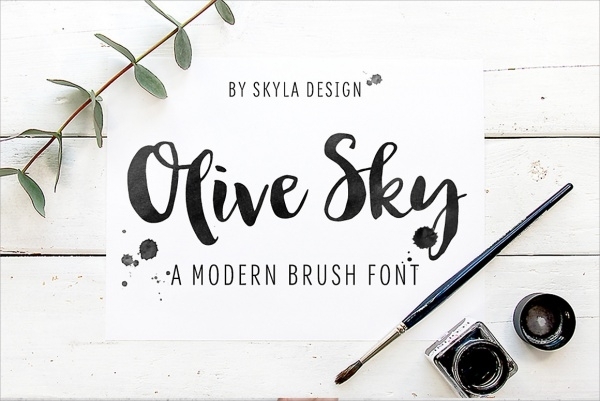 These set of fonts are beautiful and modern, with a touch of girly in them. They are innovative and new, which can be put to various uses. 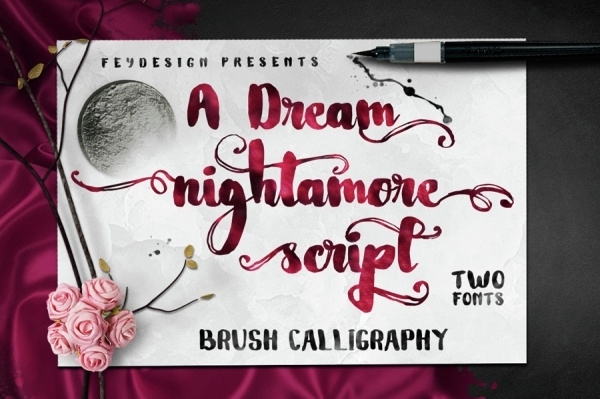 This font bundle is curly and realistic, complete with an ink splatter. It can be used for various posters, related to a book signing and club openings. 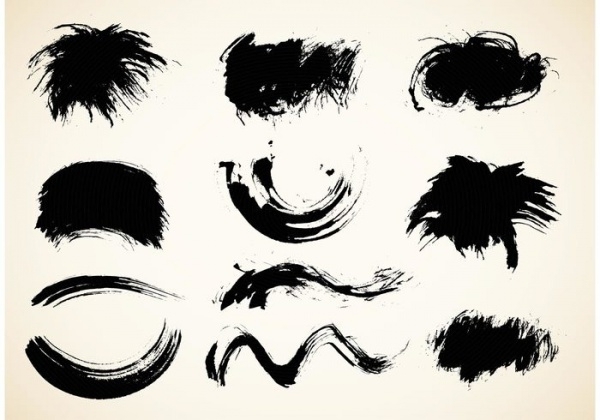 These calligraphy Photoshop brushes are simple and clean. They are easy to edit, available in high resolution and can be found in various sizes. 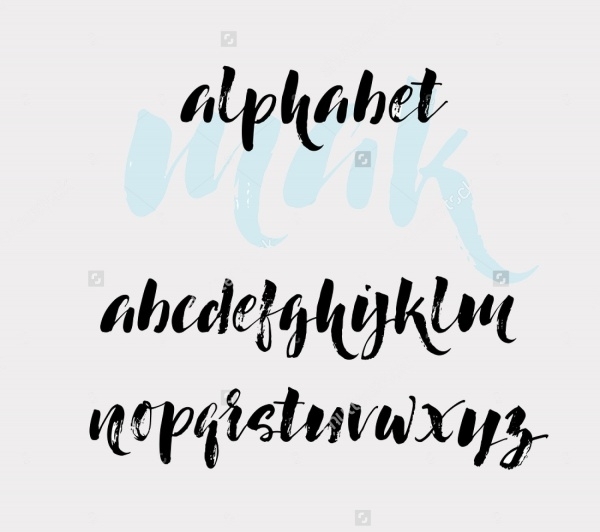 This realistic brush drawn calligraphy is funky and different, which can be used for your various purposes. They are available in various sizes and in JPG format. 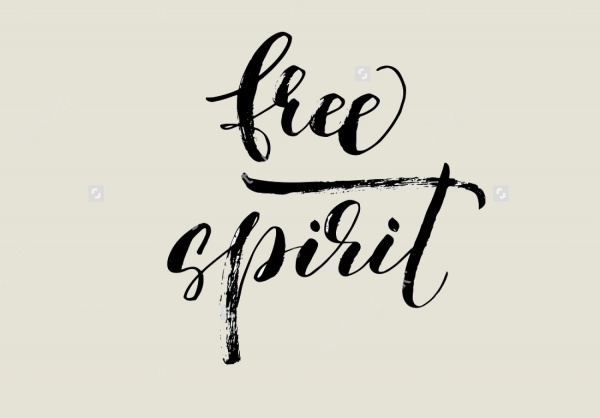 This font style is created first, on paper, using watercolours, and then fed to Photoshop, and hence, they are very realistic looking. They are made using separate layers, and so they can be easily edited. This font looks trendy and modern. 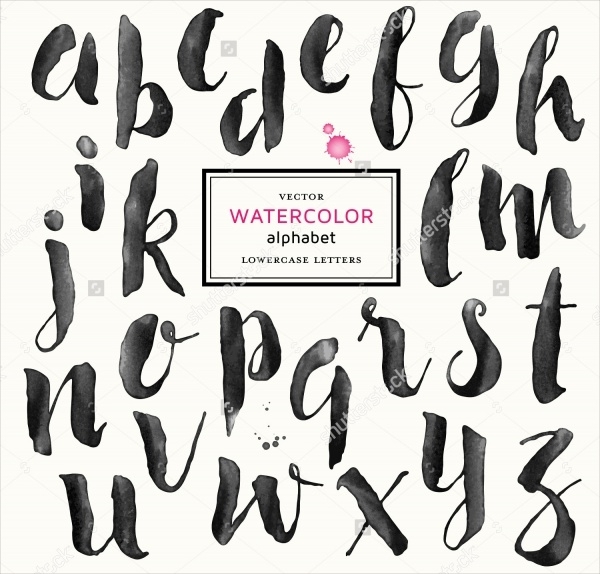 The use of watercolours gives these fonts a realistic look and is available in high-resolution. They can also be available in various sizes, to fit the need. Using ornament brushes, these templates, add a classy elegance to the poster. They can also be used as an end note to a book or a document. 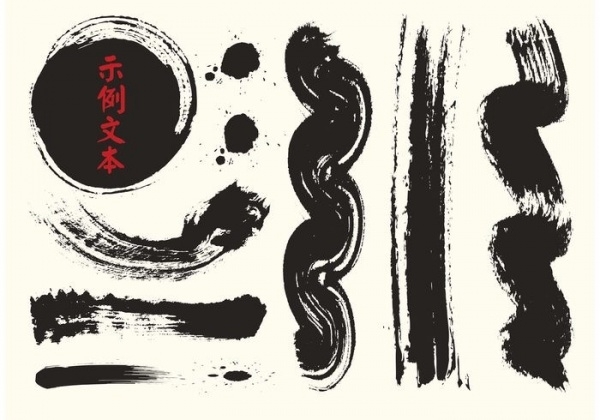 This Chinese-style calligraphy is bold and rough, giving it an authentic look. They are available for editing, and can be used for restaurant menus and brochures. 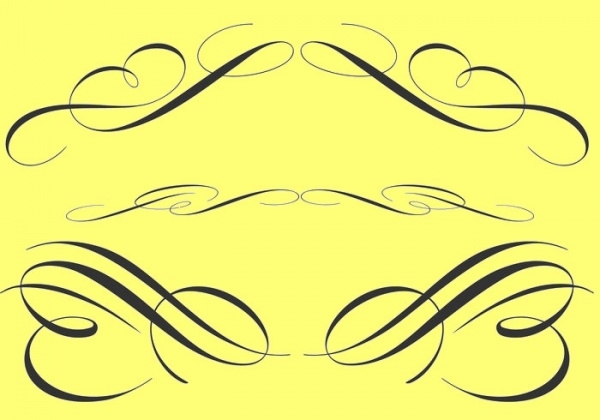 These set of simple strokes are a brilliant work of art. They are authentic, mimicking Chinese and are editable. 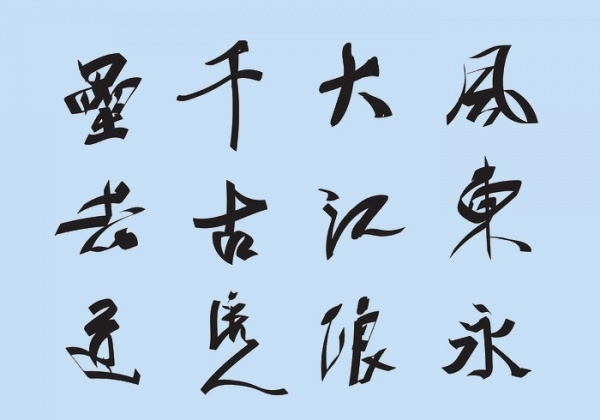 These are traditional Chinese calligraphy, made with careful precision. They are realistic and authentic looking. They are editable and can be put on posters for restaurants. 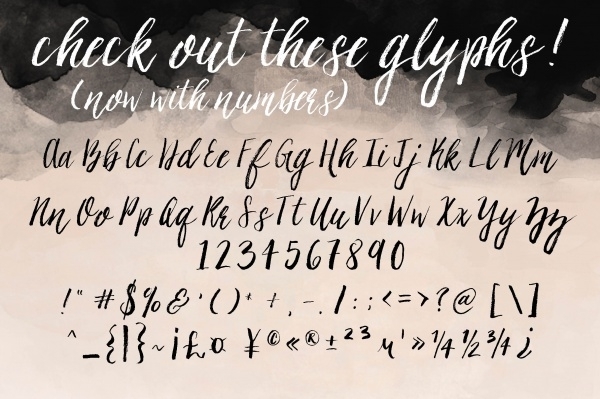 Have no fear when these calligraphic fonts are here! 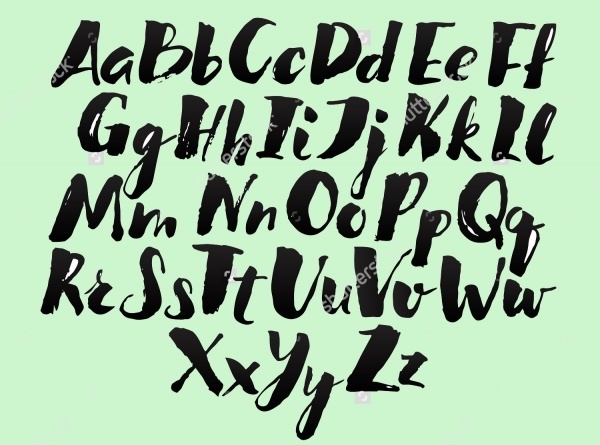 These custom made font styles are diverse and modern. They can be easily downloaded and is easy to edit. 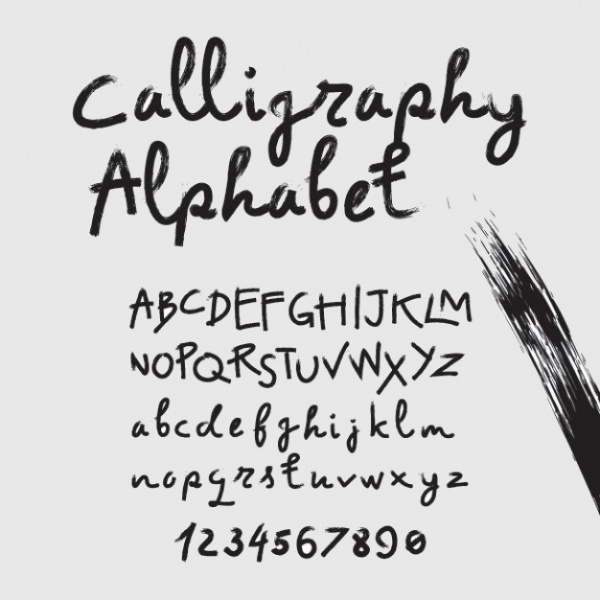 Watch your blog page come alive with these fonts, as they are user-friendly. Bring out your theme for your web page and use these fonts to accent it. 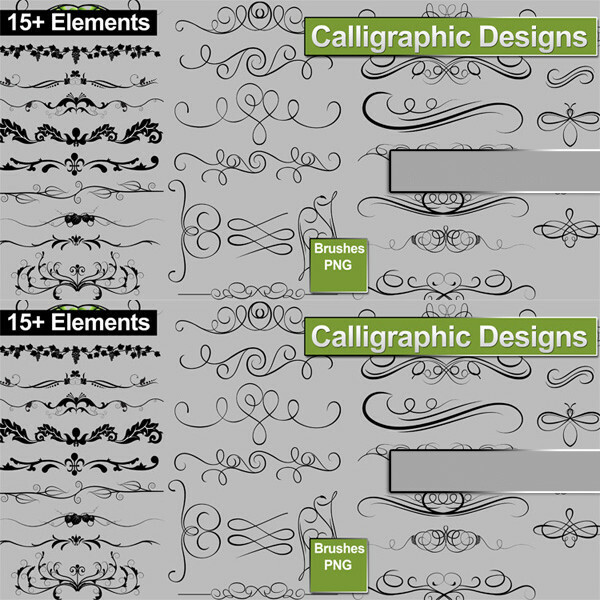 15+ Graffiti Fonts - TTF, Photoshop Format Download!